Reminder: Hour of Grace from noon to 1 pm today. What: The U.S. bishops have approved a pastoral strategy to advance a Movement for Life, Marriage, and Religious Liberty. It is essentially a call to prayer, penance, and sacrifice for the sake of renewing a culture of life, marriage, and religious liberty in our country. Our devotional heritage provides us with many patterns for approaching God and worshipping Jesus Christ outside of the Church’s official worship, the sacred liturgy. 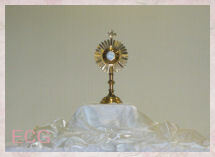 But all focus on our active participation in the mysteries of salvation. 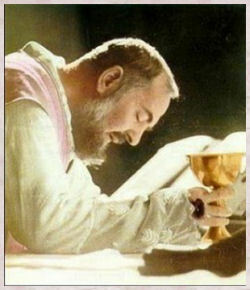 Devotional practices extend and continue the graces of the Eucharist and the sacraments. They help us live our baptismal vocation. 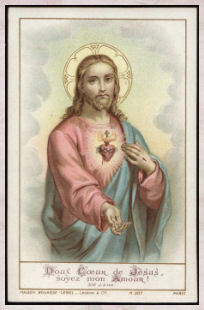 We insert ourselves into the ongoing plan of redemption as we make the way of the Cross, pray the rosary, follow a novena, fast, offer particular prayers, and perform charitable actions. 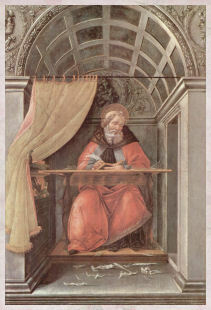 However, from earliest times, devotions existed in the framework of the liturgy. 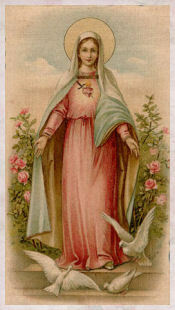 For example, devotion to Mary has always existed in the Eucharistic Liturgy and in the Liturgy of the Hours. 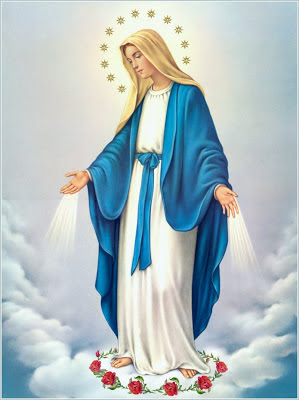 It is imperative to keep in mind that when we call upon Mary and the saints we are communicating also with Jesus for they lead us to him. 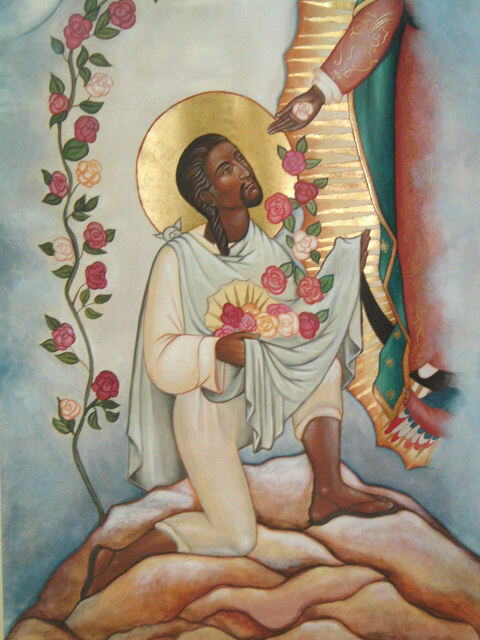 In honoring the saints and asking for their assistance, we honor Jesus Christ. Christ is always our focal point. 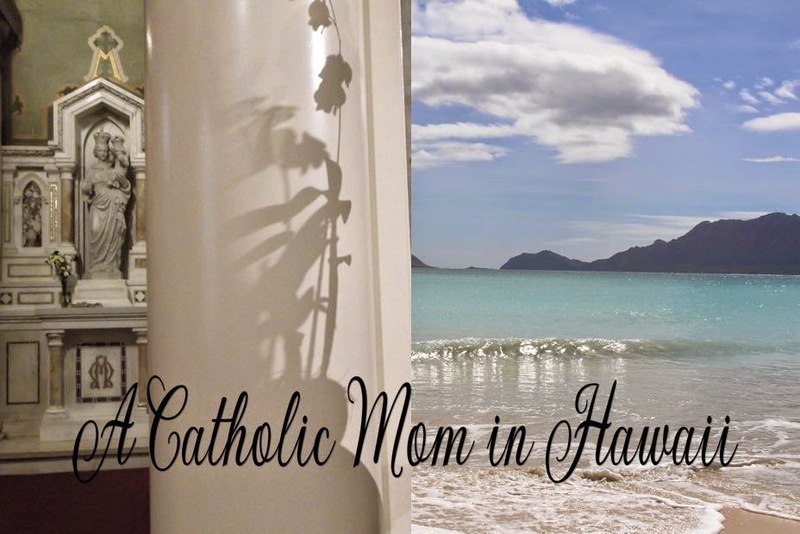 The time-honored Catholic tradition of small altars, shrines, and prayer niches in the home is a reminder of God’s presence in the family setting. This practice began with the first Christians who prayed privately in their homes before churches were built for publish worship. And the custom continued and fostered personal prayer even after churches were constructed. 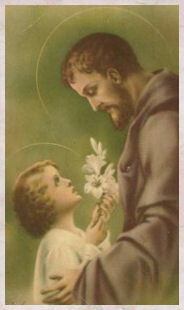 saints and attests that they have a cherished spot in the home, that they are always in our midst. value: a crucifix, Bible, images or statues, votive candles, holy water, rosaries, medal, prayer books, palm, photos of loved ones, incense, and other sacramentals. These items may be rotated as the liturgical season changes. 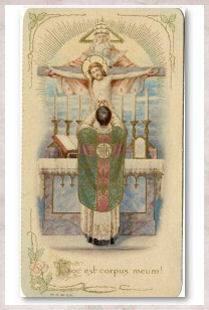 to her Son in the Eucharist and in the sacraments. Madonna is not pleased when she is put above her Son.” We must not over-humanize or over-divinize the cult of Mary and the saints. 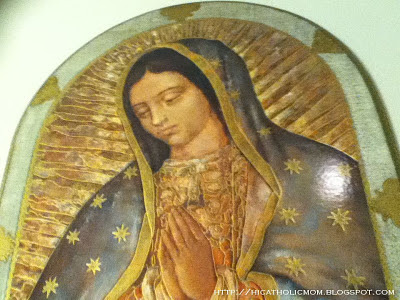 Devotion should rest on a sure theological and historical footing without neglecting the needs of our affective piety for images of Mary and the saints, who are healers, intercessors, prophets, and friends. The saints and Mary do for the faithful what friends do for friends. Mary does for us what mothers do for children. What theologians may sometimes overlook, we ordinary Christians will provide. Participating in and continuing honored practices of devotion are an important part of our faith-life. Devotions are touchstones of faith. They are part of our Christian heritage. 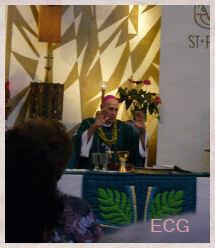 Sound devotions extend and continue liturgical worship. 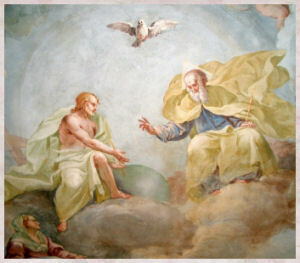 The Angelus is a prayer practice rich in doctrine and devotion. This prayer honors the Annunciation of the Lord and commemorates the mystery of the Incarnation, the Son of God becoming the Son of Mary for our salvation, the union of the divine nature with human nature. The Angelus takes its name from its first word in the Latin version of the prayer. Praying the Angelus recalls the dialog between the Archangel Gabriel and Mary by reciting three versicles and responses with a Hail Mary after each set, another versicle and response, and then a concluding prayer. Traditionally, this was done while the local church bell tolled at 6 a.m., 12 m. (noon), and 6 p.m. Older people will recall this experience. The Angelus traces its beginnings to the 13th century. In that era bells were often inscribed with the Angelic Salutation. 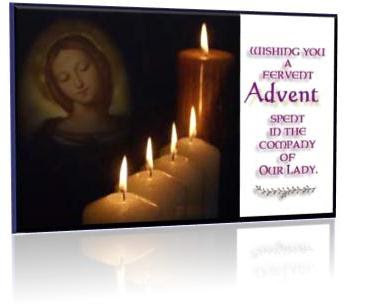 Before the Second Vatican Council's liturgical renewal, the concluding prayer was the Postcommunion Prayer for Masses of Our Lady in Advent; but now it is the Opening Prayer for the Fourth Sunday of Advent. Although the origin of the Angelus is obscure, it is certain that the morning, midday, and evening practice of praying the Angelus did not develop simultaneously. By the 16th century, the various customs were unified. The morning prayer was recited to commemorate Christ’s resurrection; at noon, Christ’s passion; and in the evening, to recall the Incarnation, since St. Bonaventure taught that Gabriel’s visit to Mary came at evening. 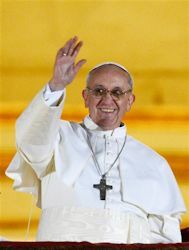 Since the 15th century to the present day, the Angelus prayer has been recommended by many popes. In our time, Blessed John XXIII began to recite the Angelus each Sunday at noon as a Christian family prayer with the pilgrims and Romans gathered below his residence window in St. Peter's Square in Vatican City. 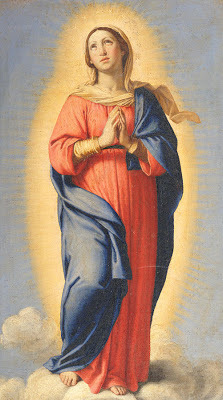 Pope Paul VI expounded at some length on the value of the Angelus in the last section of his apostolic exhortation on proper devotion to Mary, Marialis Cultus (1974). Even before I began school, I remember our parish church bell, -- St. James in San Francisco’s Mission district -- recalling the angel Gabriel’s Annunciation to Mary of the Incarnation. In those years, unlike today, most parishes tolled the Angelus daily. 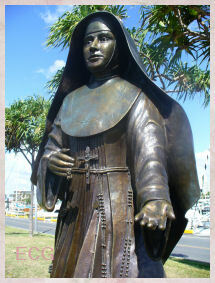 Then, in the third grade, Sister M. Benvenuta, O.P., taught us to pray the Angelus. From that time I listened carefully to the ringing of the church bell for the Angelus -- three tolls for each of the invocations and nine for the concluding prayer. Later in my education, I was introduced to the renowned painting by Jean-François Millet entitled “The Angelus.” The famous painting depicts a young man and a young woman standing in a field. They are farmers. He holds his cap reverently as he stands with head bowed. She, in a white cap and long blue apron over her dress, clasps her hands as a prayerful look sets her face. They pause in prayer near the end of the workday. At the woman’s feet is a basket of potatoes, and at her far side rests a wheelbarrow full of empty sacks. At the side of the man is a pitchfork spiked upright in the ground. The breaking clouds are blushed with light as birds flit in the twilight. The viewer can almost hear the bells ringing from the spire of the church in the distant right of the painting. The artist was born in 1814 in Grunchy, a hamlet 10 miles west of Cherbourg in northwest France. This inland area off the rugged coast was countryside of undulating downs beyond the moors. Jean-Louis, the painter’s father, possessed real artistic talent, though all his life was spent tilling the fields. He loved music and directed the village choir; he studied the forms of trees and plants; he made clay models when time permitted. Jean-François absorbed his father’s appreciation for beauty and art. In his father he found an exemplar to emulate. Jean-François also was impressed by his parents’ piety and devotion. His parents and the villagers commented favorably on his work. His father realized that he must go to Cherbourg to study art. It was at this point that Jean-François’ lifelong work as an artist began. Later, in Paris, he fined-tuned his painting skills for 12 years. Because he disliked Paris and city life, he was delighted to return to the country. Barbizon became his home until the time of his death in 1875. 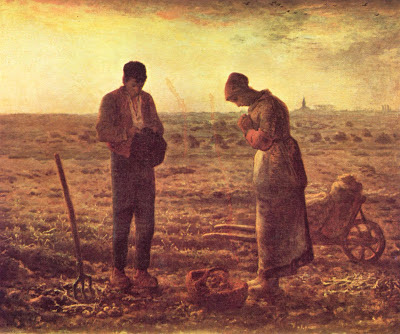 It was in 1859 that Jean-François Millet painted “The Angelus.” Vivid were his memories of the Angelus bell ringing while peasants were still working at twilight. Often he had seen his father standing, bareheaded, cap in hand, and his mother, with bowed head and folded hands, at the sound of the evening Angelus bell. Millet recorded that impression to show the quiet peace of twilight, the rosy glow of sunset engulfing the fields, the church bells filling the evening air and the devout attitude of the peasants. Surely he succeeded. “It is the Angelus, “replied Sensier. Millet believed he had painted a great picture, but his genius was not recognized and acknowledged until after his death. In 1889, 14 years after his death, Millet’s painting of “The Angelus” was put up for auction, after the person who had bought the painting from Millet had died. Prior to the auction the French government asked Antonin Proust, Director of Fine Arts, to buy the painting to keep it in France. Bidding was frantic in the crowded gallery the morning of the auction, mainly between Proust and two American dealers. When the sale was almost settled, two more Americans arrived and new bidding continued. Finally, Proust offered 533,000 francs, about $94,000. A pause occurred in the bidding. Then the gavel fell, and “The Angelus” was declared the property of France. The people in attendance were elated. However, the French government declined to ratify the purchase for so large a sum. “The Angelus” went to the next highest bidder, an American agent. Customhouse officials made the duty exorbitant, almost $12,000. But they agreed to waive the claim on condition that the picture remain only six month in America. Another Frenchman, M. Chauchard, bought the painting upon its return to France. Eventually, “The Angelus” found its way into the Louvre Museum in Paris. Today, we can still enjoy Jean-François Millet’s masterpiece in the Louvre. There the story of “The Angelus” by Millet concludes. would be a worthwhile sidebar. R. let it be done to me according to your word." Lord, fill our hearts with your grace. Feast is December 12. Our Lady of Guadalupe is the Patroness of the Americas. Novena is usually prayed from December 4 to December 12. One of my new friends is a Missionary of Charities sister. 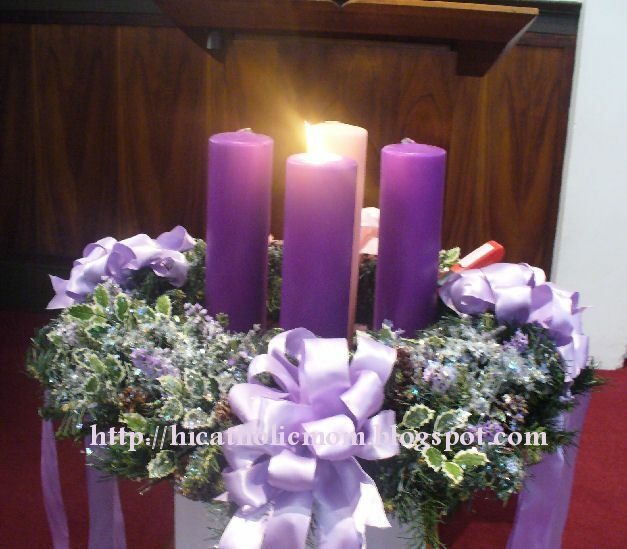 She graciously shared this beautiful Advent resource with me and I in turn want to share it with you. You can visit visit the official Mother Teresa of Calcutta website here. 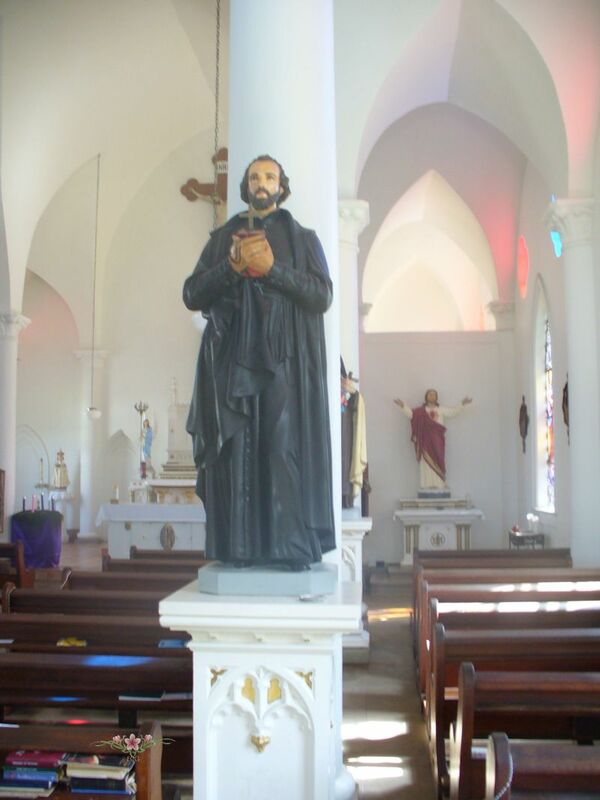 Today the church honors one of our patron saint of the missions, St. Francis Xavier. 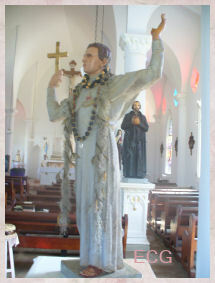 This statue is prominently placed at St. Francis Church, Kalaupapa. "What shall we say of St. Francis Xavier who at times when distributing Holy Communion felt so carried away by a sense of adoration toward Our Lord Who was in his hands, that he got on his knees and in that position continued giving Holy Communion? Did that not present a witness of faith and love worthy of heaven?" 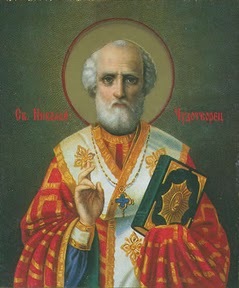 Considered "greatest missionary since the time of the Apostles"
Known as the "Apostle to the Far East"